Great anniversary for Rein Maran!! 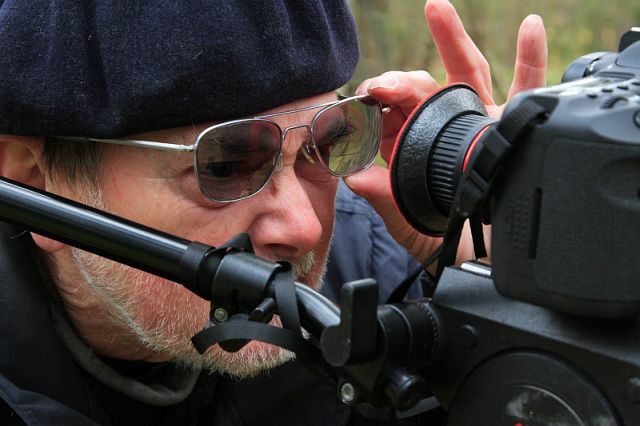 Our master of nature films, Rein Maran, will be 80 on September 13. A chance to meet Rein Maran and his friends will be at this autumn’s first Nature Night arrranged by Looduse Omnibuss in the Estonian National Library on Monday, September 19, at 6 pm; there will certainly be films to see. Loodusring, Looduse Omnibuss and Looduskalender.